This was a fun day of Photography with two wonderful ladies. 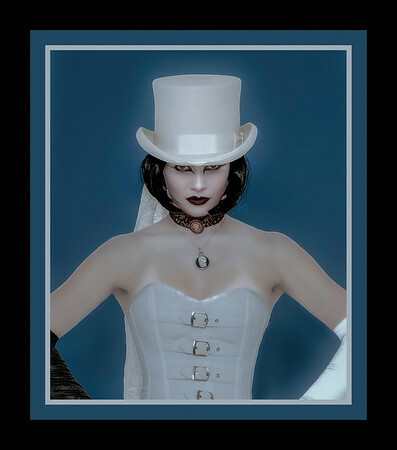 My concept here was a little Steampunk/Victorian mix done in Black & White total contrast. 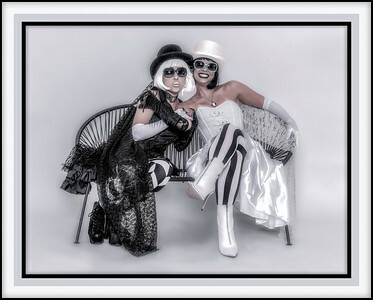 It was a very structured studio shoot with Kami Desilets and Camila Descombey Quinto in Puerto Vallarta, Mexico. Kami & Camila are 2 wonderful local PV actresses and singers who have been so generous with their time and talents both in front of my camera and behind.